The BSFF has been lucky enough to receive submissions from filmmakers all across the globe. 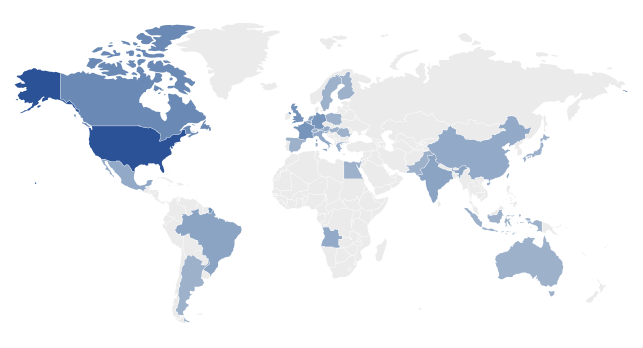 Take a look at our submissions map for 2019 from our partners at FilmFreeway. How many countries do you recognize? It’s all adding up to another wonderful film festival season for the BSFF!